The introduction of Material Design has shown that Google can do design right when they actually make an effort to do so. Recently, this design language has received an update as it evolves from its initial concept. Many of us have referred to this update as “Material Design 2.0” and we’ve seen a number of Google services updated with the new style. This new update is likely to make its way to all of Google’s products, with Google Chrome being scheduled for an updated design as well. Now, Francois Beaufort of the Chrome team has announced the update is live in the Canary branch for Windows, Linux, and Chrome OS. 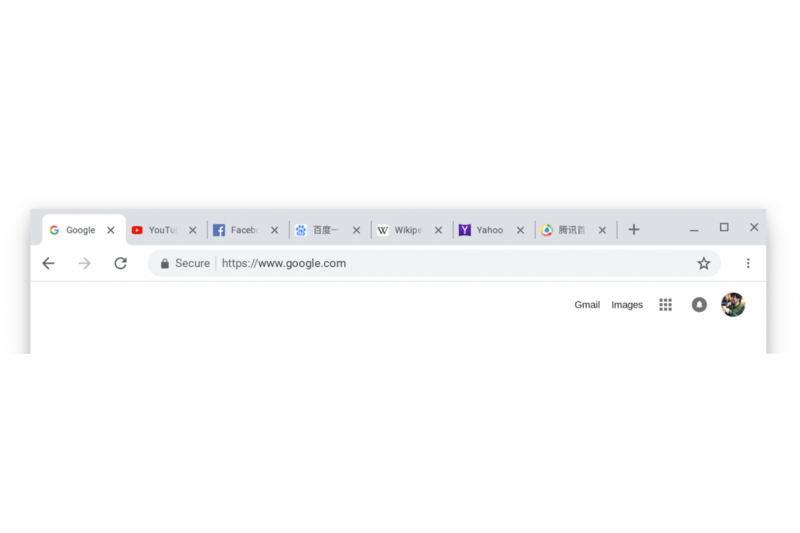 Google has actually been working on Google Chrome a lot lately, but some of the changes aren’t scheduled to be released until later this year. Along with the update to the Material Design 2.0 design refresh, the team has also been working on improving the user experience on devices with a touchscreen. So various UI elements are currently being tested in the Canary branch of Google Chrome that makes it function on a tablet-style device. This includes making the tabs more prominent, moving the new tab button further away from the last tab, and more. This whole redesign is still being actively developed, so you should expect things to change as they continue being worked on. Mr. Beaufort’s latest announcement shows that the design has even changed from what we had originally reported on back in April. The newer design, which is shown in the image below, adjusts the tab shape, tab strip coloring, alert indicators, and more. As mentioned, it’s currently live in the Canary channel for Chrome OS, Windows, and Linux, with macOS users having the ability to set experimental flags chrome://flags/#top-chrome-md to “Refresh” and enable chrome://flags/#views-browser-windows to try it out now.